The goal of this mod is to provide people with an easy way to get into modding with Eco. 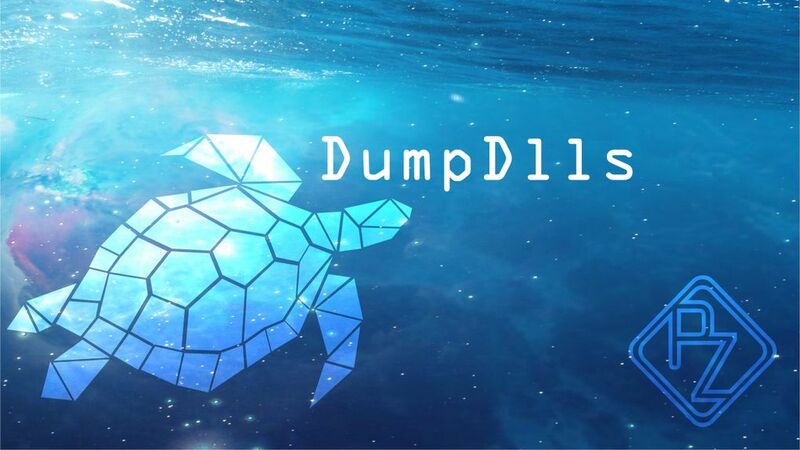 The DumpDlls mod will dump the modding API Dlls from an Eco server when the server is launched with the mod installed. I also provide a blank C# project on my website for creating Eco mods in Visual Studio. DumpDlls can also be found and downloaded on my website here. You will need to move the dlls to another folder after they are pulled from the server, otherwise the server will have errors the next time it launches. To add the modding API Dlls to a C# project, first open the project in Visual Studio. In the solution explorer window, right click on References and click "Add Reference...". Then, click "Browse..." on the bottom of the window. Navigate to where you have the API Dlls stored, and add all of them. You should then be able to reference them inside of your mod with using statements. As with all of my other mods, you are agreeing to abide by my license by downloading, installing, and using DumpDlls. A copy of the license is provided with the download of the mod. Updated for Eco Beta 0.8.0.5. Added "Eco.WorldGenerator.dll" and "Priority Queue.dll" to the list of dumped dlls. Updated for Eco Beta 0.7.7.2. Updated for Eco Beta 0.7.3.2. Updated for Eco Beta 0.7.3.0. Updated for Eco Beta 0.7.2.5.